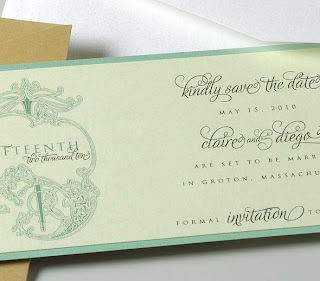 Let your intentions to your guests be known with this fabulous elongated Save The Date in it's own mini portable pocket(c). 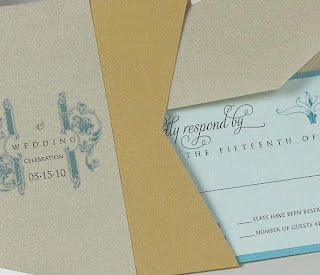 Then, really wow them with the layered invitation & rsvp tucked with love inside their own square pocket. 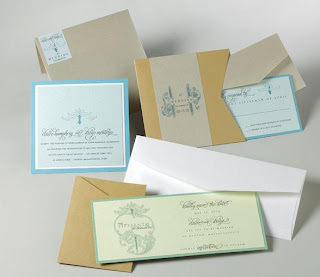 The matching wrap label on the outer envelope really ties the suite together and makes a fabulous first impression. 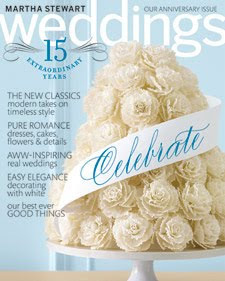 Of course, Elegantly Sweet is available in any color combination of your choosing. Start the process by visiting our Etsy Shop here.